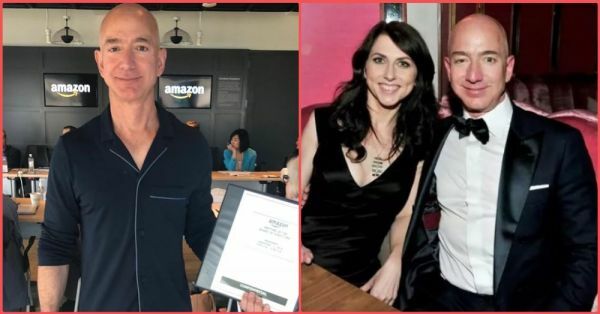 Amazon, the tech giant and the world's first trillion-dollar company, was founded by Jeff Bezos in a garage in 1994, a year after he married MacKenzie Bezos. MacKenzie and Jeff first met at the investment management firm where she was a research associate and he was the vice president. In fact, Jeff was the first person to interview MacKenzie at the company. 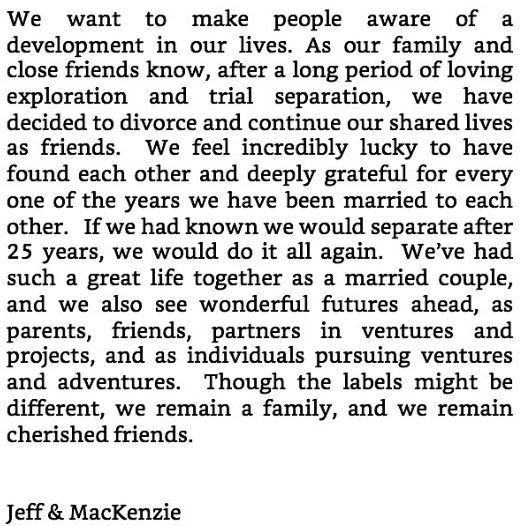 However, after a long marriage that lasted 25 years, Jeff and Mackenzie recently decided to part ways and file for a divorce. The couple finalized their divorce on Thursday, which went on to become the biggest and most expensive divorce settlement in history. Bezos also owns The Washington Post and Blue Origin, an aerospace company that is developing a rocket for commercial use. The divorce settlement made MacKenzie the fourth-richest woman in the world after L’Oreal heiress Francoise Bettencourt Meyers and Walmart’s Alice Walton. While we're talking in superlatives, let us give you a rundown on exactly who got what and how much. 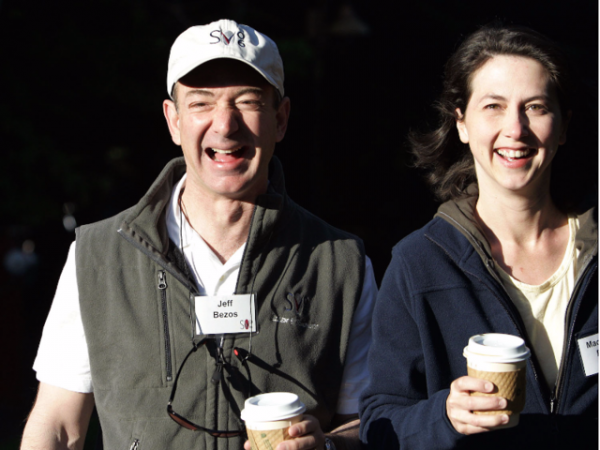 MacKenzie retained 25% of the couple's combined stock in Amazon, which should give her an overall 4% stake in the company. Based on Amazon's current market value, that amount would be worth nearly $35 billion. 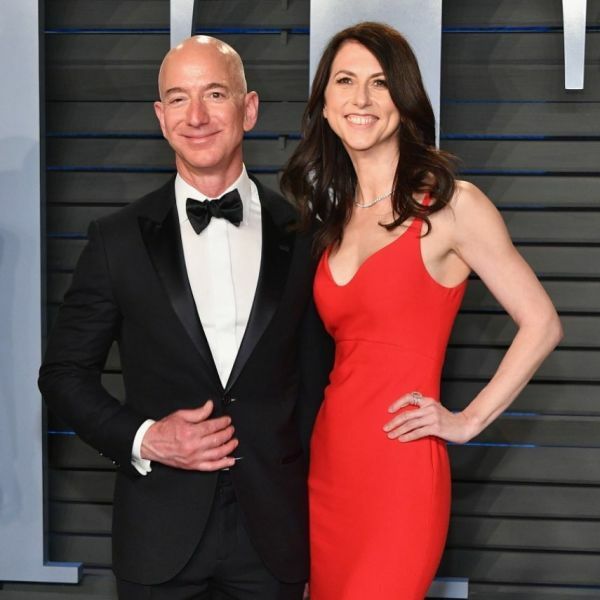 MacKenzie said that she would give all of her stake in The Washington Post and Blue Origin, as well as her voting control over her Amazon stock, to her husband. She took to Twitter to thank everyone who supported her during the divorce and announced that she'll be leaving Jeff with most of their shared stock in Amazon. Both parties tweeted positive comments about each other in the wake of the announced settlement. The separation quickly transformed into a media firestorm after the couple announced their split in January. A magazine even claimed to have evidence that Jeff Bezos was 'whisking his mistress off to exotic destinations on his $65 million private jet'. Bezos later published a tell-all blog post that accused the tabloid of trying to extort him. Jeff has always maintained that his wife has been 'an extraordinary partner, ally, and mother.' He and MacKenzie announced the news of their separation in January. From the looks of it, the split seems to be cordial. Jeff Bezos, who now owns 12% of Amazon, continues to be the world’s richest man and the largest shareholder in the company with an estimated fortune of $110 billion, ahead of Microsoft co-founder Bill Gates and Berkshire Hathaway chairman Warren Buffett.